They contain dangerous toxins and absolutely NO fresh air. 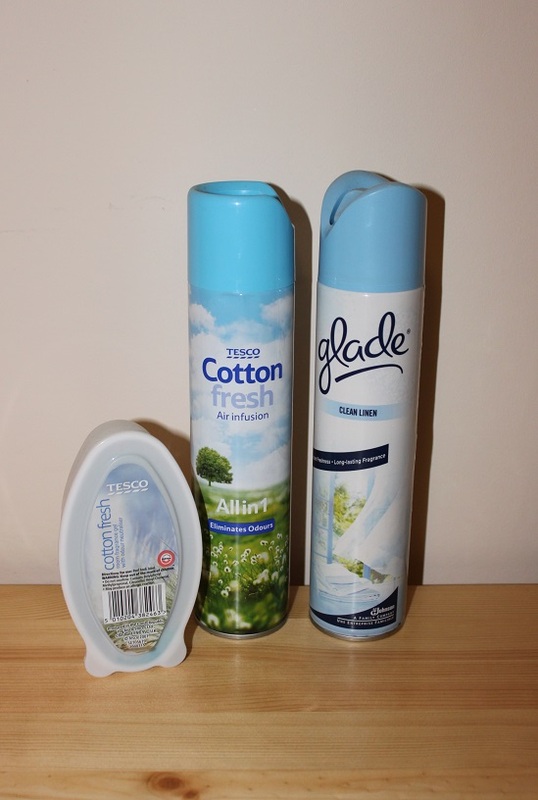 Harold inventor Simon Delaney’s new household sprays have brought a ‘breath of fresh air into our homes’. That’s the verdict on Simon’s new range of pork-based air fresheners given by workers at Dunstable Cotton Laundry. But Delaney’s new Frying Rindless Back Rashers flavour air freshener has brought Marge a new sense of joy when she returns from work and may even have saved her marriage. 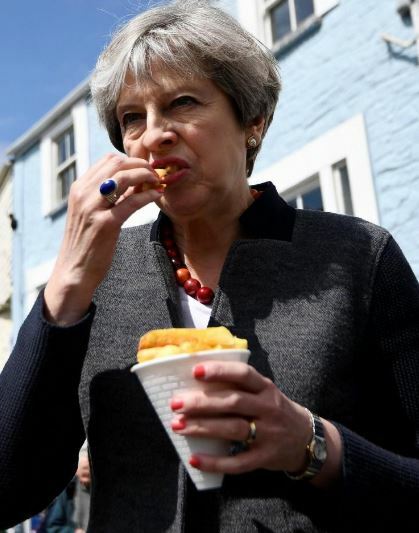 “I used to linger outside, picking up twigs and straightening the bins, but now I catch that distinctive whiff of a bacon butty coming down the path and I can’t wait to get indoors and sink my teeth into something meaty,” she said.